Sprinkler Repair Port Richey Fl Free Estimates Work Warrantied. Lawn Sprinkler Repair Port Richey Fl, American Property Maintenance is a sprinkler repair business located in Pasco County. We have over 20 years experience repairing sprinkler systems, irrigation repairs, sprinkler valve repairs and much more. We always provide Free Estimates and all work is warrantied. Call (352) 277-7834 all calls answered we also have a variety of payment options Cash, Check, Credit Card, PayPal. Patios Revamps (Reconnection after Patio install), This type of lawn sprinkler service repair is just like the above explanation. If you are getting a patio put in call us first so we can locate your irrigation pipes, this will save you money when your patio is finished. Drip irrigation Installation & Repair There are several different reason why we get calls about Drip Irrigation. In some cases people want drip irrigation installed in there landscaping. 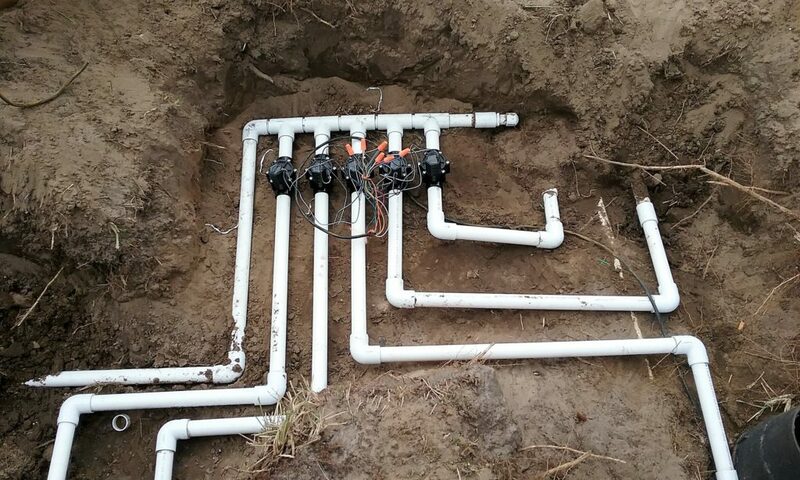 Sprinkler Valve Replacement & Repair, is one of our most common sprinkler repair service call for irrigation repairs Pasco. The reason Sprinkler valve replacement & repairs is our most common call is because a sprinkler valve has two main parts a diaphragm and a solenoid. Over time a sprinkler diaphragm just wears out also by not running your sprinkler system can cause your diaphragm to go bad. A bad sprinkler diaphragm can cause your sprinkler system to not shut off also total shut your irrigation system down. If your sprinklers are being feed from a well, not only does well water leave brown stains on your house, driveway and any other thing the water comes in contact with.